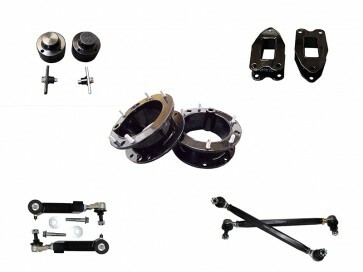 Looking to add additional road clearance to your F60 Countryman, F54 Clubman, or F48 BMW X1? 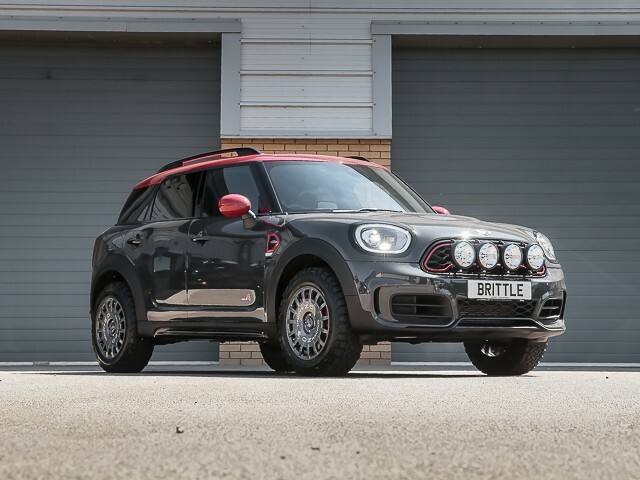 Weather you want to do some spirited off-road driving in the western deserts, explore deep into the northern woods or live in a high snowfall area you can now get it done in your MINI. 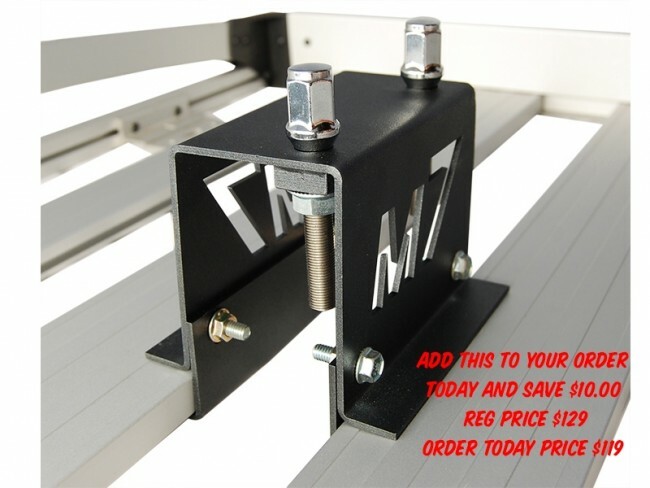 By installing the M7 2 1/2"" Lift Kit you will raise your car 2 1/2" front and rear. Add some super cool oversize wheels and tires and build a totally unique vehicle that everyone will envy. 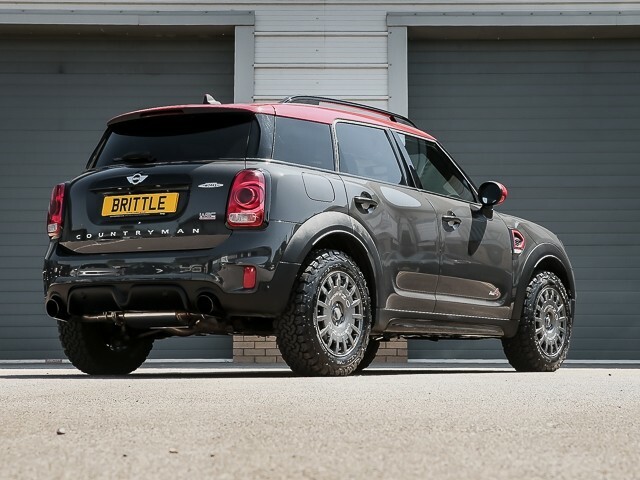 Looking to add additional road clearance to your F60 Countryman, F54 Clubman, or F48 BMW X1? 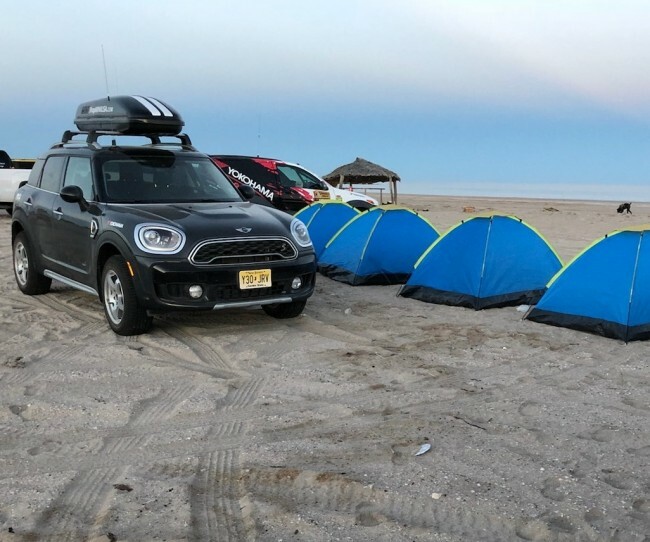 Weather you want to do some spirited off-road driving in the western deserts, explore deep into the northern woods or live in a high snowfall area you can now get it done in your MINI. By installing the M7 2 1/2" Lift Kit you will raise your car 2 1/2" in the front and rear. No additional modifications are required. Bolt it in, do a realignment and GO HAVE FUN! Or you could Add some super cool oversize wheels and tires and build a totally unique vehicle that everyone will envy. GUARANTEED! 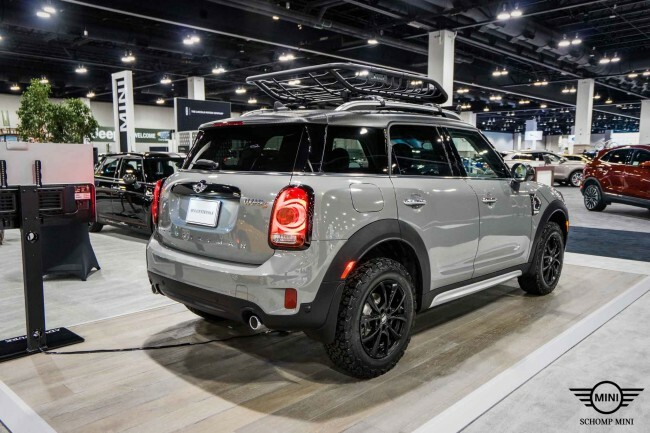 M7 Adventure Motoring Lift Kits are precision engineered and manufactured in the USA of the highest quality materials and fit so well they are the products of choice for many of the country’s new car MINI dealerships who offer the lifted Countryman as a new car option. Thousands of miles of testing have been completed to ensure that this kit is safe, reliable and performs as intended. Test miles have been logged on interstate, city streets and off-highway driving during the 2018 Senora Desert Rally Race in Mexico. Engineered using 3D modeling software and finite element stress analysis ensuring proper fitment and safe performance. Precision CNC cut and TIG welded fabricated steel construction. All parts are corrosion protected for long life and a beautiful appearance. This installation requires specific knowledge of the Gen 3 suspension system. Advanced mechanical skills, complete knowledge of strut type suspensions and some specialized tools and access to a lift is highly recommended. On some vehicles a minor vibration felt in the steering wheel may be experienced after installation of this kit. This will diminish over time as the CV joints burnish in at their new running angle. 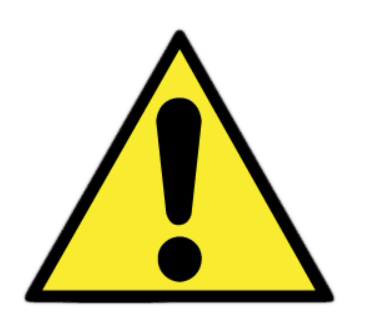 Depending on tire size and tire weight a small low frequency wobble in the steering wheel may also be experienced when starting from a stopped position up until approximately 5 MPH. We recommend a light wheel tire combination to combat this weight induced wobble. You must do this with your Countryman! 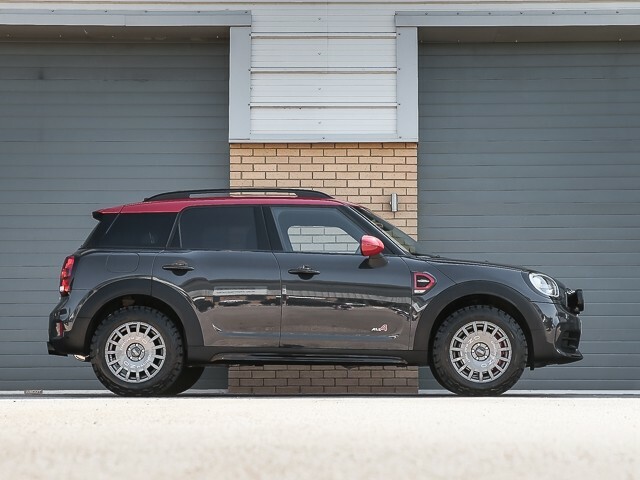 You're reviewing: F60 Countryman | F54 Clubman | F48 BMW X1 | 2 1/2" (62.5mm) Lift Kit MINI Cooper IN STOCK - READY TO SHIP!